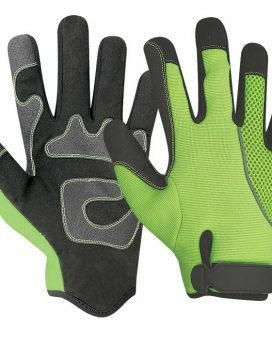 We are pleased to introduce our company as one of the leading manufacturers and exporters of Safety Gloves, Sports Gloves and Leather Gloves and training equipments. 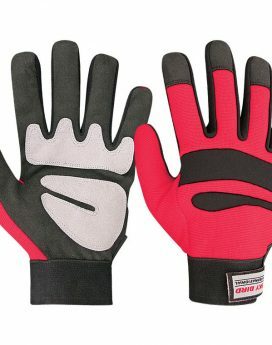 We have a wide range of products of all the above mentioned sports, We are wiling to make items according to the customers required logos and specifications.Our all departments are well organized and functioning according to ISO standards. P.O. BOX 1702 Bograh, Haji Pura Road, Sialkot - 51310 Pakistan. Skybird International © Copyright 2018. Developed By Eminent.